90% of Tibetan children are illiterate. 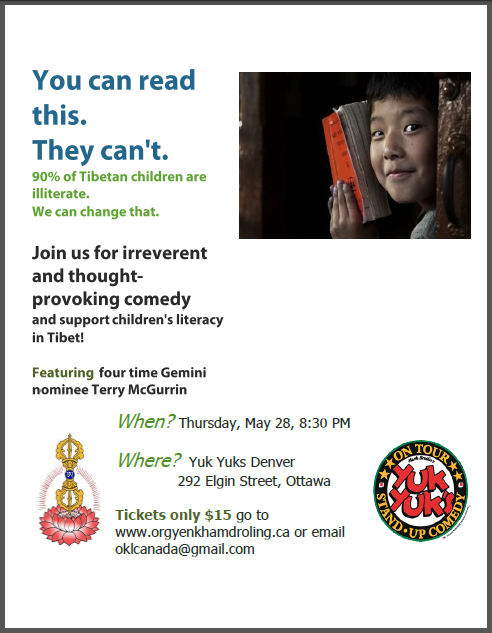 and support children's literacy in Tibet! If you can’t make it, please consider buying a ticket and passing it on!